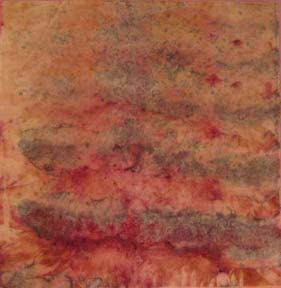 I've been auditioning fabrics again, for an art quilt project. 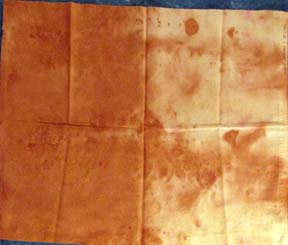 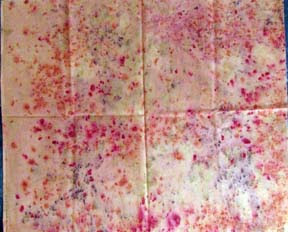 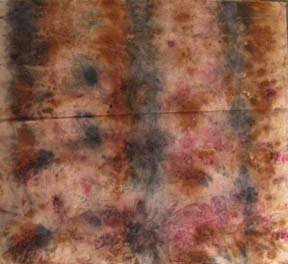 I compost dyed these cotton fabrics about five or more years ago now and still have no other fabrics to go with them. 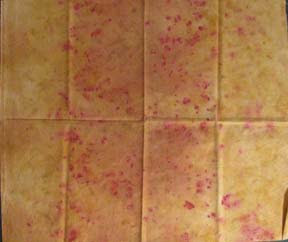 I've been natural dyeing both silks and cotton fabrics to coordinate, no such luck. 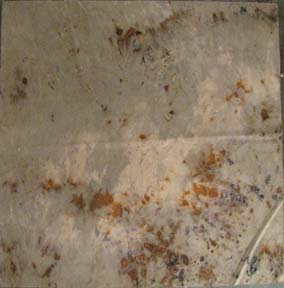 Each piece is about 20 - 24 inches square, it might be another five years before I find something to go with these pieces.